In literacy next week we will be continuing to write chick diaries. 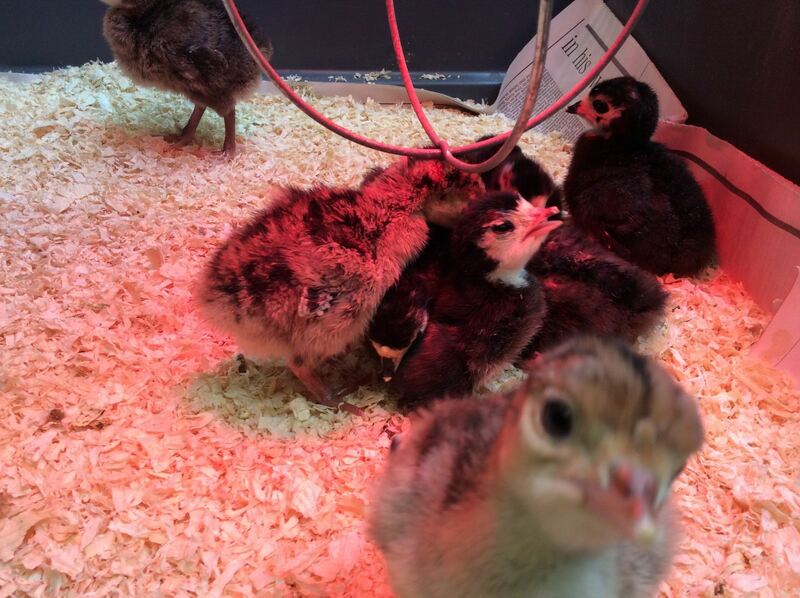 This will be the last week that the chicks will be in school because they will be getting bigger and will need to be moved to a bigger run. The children have really enjoyed giving them cuddles! In maths we will be continuing our work on addition as well as moving on to some work on finding the difference between two numbers. Miss Horsepool’s Class will be going on their trip to the walled garden on Monday 21st May. Next week is EPIC week! Children in Reception and Year 1 will be working in mixed groups doing different activities with different teachers each day. On Friday afternoon we shall be holding a whole school celebration on the field with dancing and lollies. Teachers have allocated children a different activity each day which will give them the opportunity to try lots of new things including cooking, Beebots, art, science and outside games. Children do not need to wear uniform but please could they all wear trainers every day in case they are doing games activities. 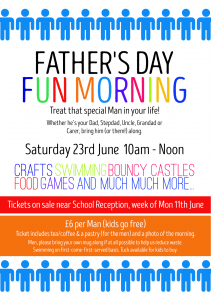 Please note that morning activities will still remain the same so children will still need swimming and PE kits as normal. We hope that they come home and tell you how epic each day has been! Next week is Walk to School week. Children will have brought home a leaflet with more information. We ask that if you don’t already walk to school that you make an effort next week to either walk all the way to school or drive part of the way and walk a little bit if you live too far to walk. Each day, children who walk will to school will be able to put a sticker on the class wall chart. Please can we remind you again that all children should have a sunhat in school everyday. We have still found that we are running out of spare hats because so many children are forgetting to bring them in. Please could we also remind you to put suncream on children in morning before they come to school because we are unable to apply it for them during the day. A reminder that school will be shut for half term from Monday 28th until Friday 1st June. 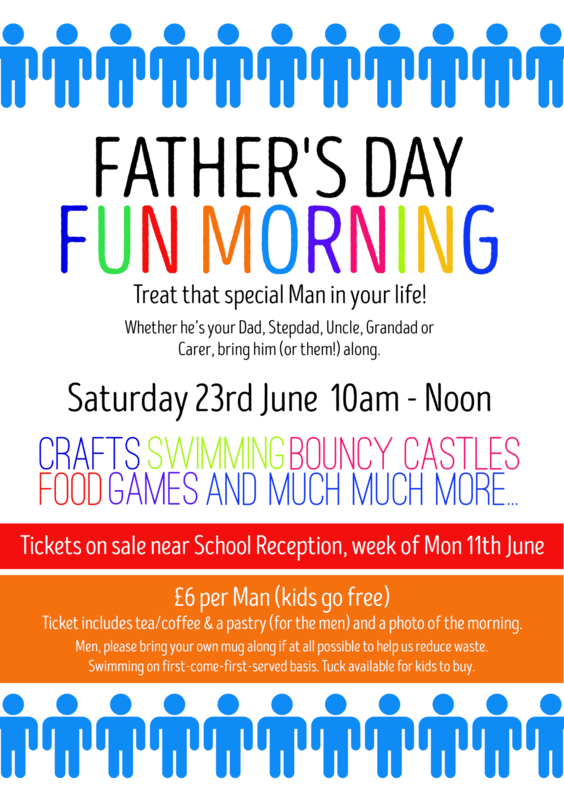 We look forward to seeing the children again on Monday 4th June. We have had a very exciting week this week with the hatching of 9 baby turkeys – the children have already enjoyed giving them cuddles. All the children have a ‘Chick Diary’ so that we can record everything about the chicks and how they are changing as they grow. This will be our literacy focus for next week. In numeracy next week we will be doing some work on the addition of 3 or more numbers. We will be encouraging children to look for number bonds or doubles to help them when working mentally. Children will be bringing their new Rainbow Targets home in the next couple of days. These will be based on addition and subtraction. Click here for links to activities which you can use to help you child practice their target at home. Please could all children bring a sunhat into school everyday (or have one which they keep in their tray). We do have a few spares in each class but there were so many children without hats today that we ran out of spares. The teachers have had a very exciting time today watching the first chicks hatch. Here is a video of them. 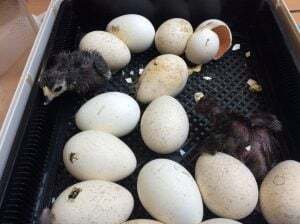 It looks like there are some more on their way so we hope that some of them will wait until Thursday so the children can watch them hatch. A reminder that there will be no school on Monday, Tuesday and Wednesday of next week due to it being May Bank Holiday on Monday, an INSET day on Tuesday and Liberation Day on Wednesday. Mrs Boscher’s Class will be going on their trip to the Victorian Walled Garden on Thursday 10th May and Miss Horsepool’s Class will be going on Monday 21st May. If you are able to help accompany these classes on their trip, please let your child’s teacher know.